Google’s I/O developer conference is taking place at the moment, and as well as all the Android announcements they have also released more information about their Project Glasses. We have been hearing quite a lot about Google’s Project Glasses over the last month, and now Google has released a demo video which you can see below. 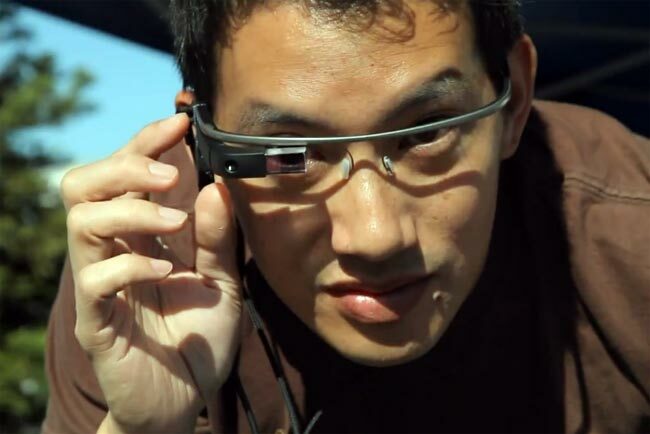 You can find out more information about what Google has planned for its Project Glasses over at the Google Blog.